Getting a reprieve in cases filed by Income Tax Department in 1996 for not filing tax returns in 1993-94, Former Tamil Nadu Chief Minister Jayalalithaa and her close aide Sasikala can breathe a sigh of relief as cases against them have been withdrawn after they paid a penalty of Rs. 2 crore. The final orders in the matter were passed by Tax authorities, after the fine of Rs. 2 crore per person was submitted. In addition, cases were also filed against erstwhile Sasi Enterprises and its partners for failing to file tax returns for 1991-92 and 1992-93. Regarding the same, Income Tax Department had written to the former Chief Minister, asking her to pay Rs. 30 lacs in an out of court settlement. Jayalalithaa is out on bail right now, and her conviction by a Bangalore city court in a DA case is being heard in appeal at the Karnataka High Court, which has constituted a special bench for the same. 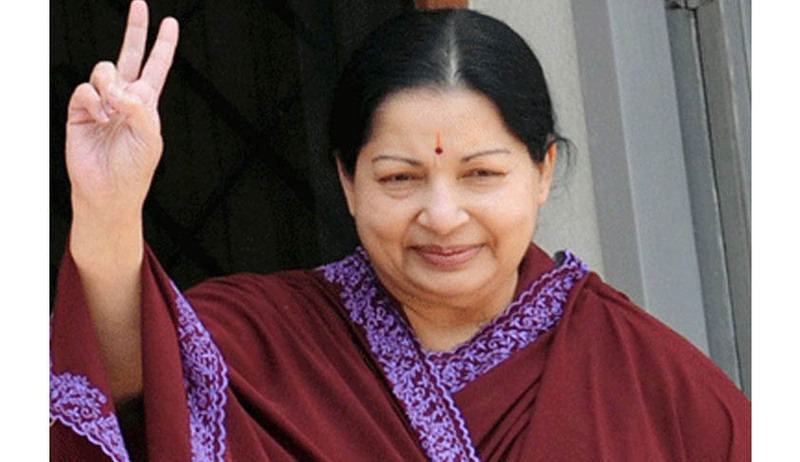 More news about Jayalalithaa can be read here.